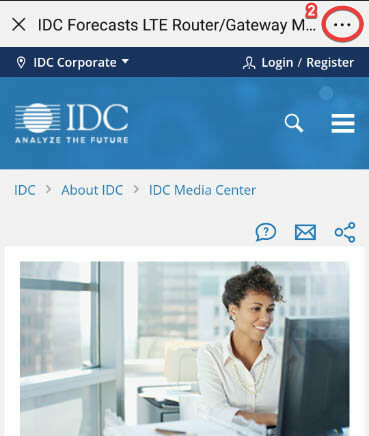 This IDC Web Conference discusses IDC analysts Vernon Turner and Carrie MacGillivray's key predictions that will impact the Internet of Things (IoT) ecosystem over the next one to three years. 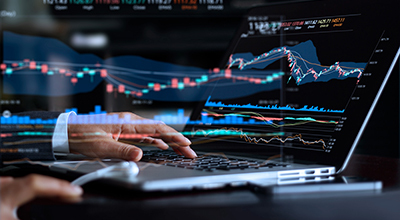 Senior IT leaders and line-of-business executives will come away with guidance for managing the implications these predictions harbor for their IT investment priorities and implementation strategies. 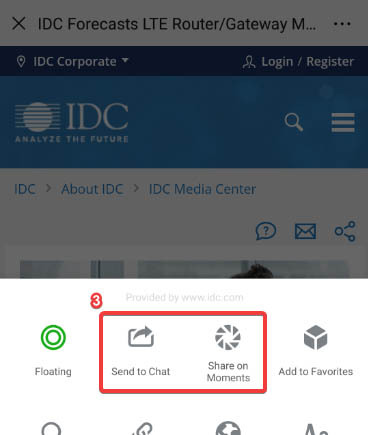 To learn more about IDC FutureScape 2018, go to www.idc.com/events/futurescapes.